On July 28, the government of Sri Lanka signed a memorandum of understanding with Google, Inc., to spread wireless Internet access throughout the island. The partnership with Google Project Loon is for setting up a network of 13 high-tech balloons strategically positioned some 20 km above the island. These helium-filled and solar-powered balloons will act as ‘floating cell towers’ that distribute 3G mobile signals wider than ground-based towers can. When commissioned in early 2016, this system would “make Sri Lanka potentially the first country in the world to have universal Internet access”, according to news reports. This deal with Google was brokered by Lankan-born Silicon Valley venture capitalist Chamath Palihapitiya. The government’s Information and Communications Technology Agency (ICTA) hailed it as a major accomplishment. Is it really so? What exactly does this deal bring us, and at what apparent or hidden costs? How will the average Internet user benefit? Going by generic information available online, Loon partnership seems a useful first step forward in enhancing Internet access in Sri Lanka. But it cannot work by itself. Other factors must fall into place. 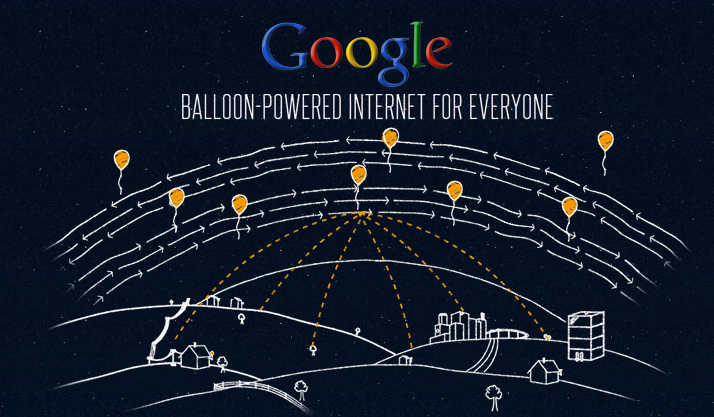 According to Google, Project Loon (www.google.com/loon/) is “a network of balloons traveling on the edge of space, designed to connect people in rural and remote areas, help fill coverage gaps, and bring people back online after disasters”. 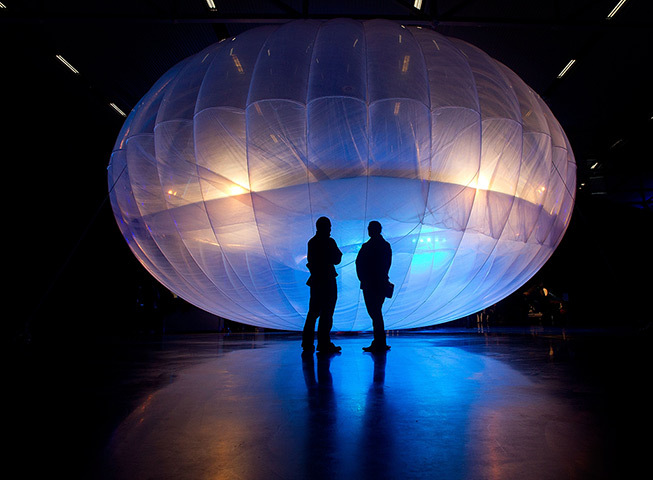 Sri Lanka’s Project Loon partnership promises to substantially extend the mobile broadband signal coverage of our existing Internet Service Providers, or ISPs. Five mobile cellular telephone networks currently compete in our market where there are 107 mobile subscriptions for every 100 persons. Airtel, Dialog, Etisalat, Hutch and Mobitel all use what is popularly known as Third Generation (3G) mobile broadband technologies. Some have also ventured into 4G. Right now operators rely on their own networks of terrestrial towers for signal coverage. This naturally concentrates on where more people, businesses and offices are located. Thus, the south-western quadrant of the island enjoys much better signal coverage than many other areas. There are gaps that the market alone would probably never fill. If we look at publicly available signal coverage maps on http://opensignal.com, for example, we see plenty of areas in Sri Lanka not yet covered by 3G from any telecom network. 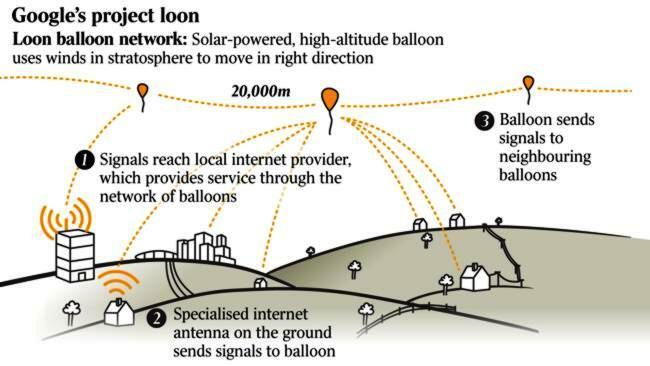 In theory, Google Loon’s 13 balloons over Lanka should extend our ISPs’ mobile broadband coverage to the whole land area of 65,610 sq km (25,332 square miles). Each balloon can provide connectivity to a ground area about 40 km in diameter using a wireless communications technology called LTE. “To use LTE, Project Loon partners with telecommunications companies to share cellular spectrum so that people will be able to access the Internet everywhere directly from their phones and other LTE-enabled devices. Balloons relay wireless traffic from cell phones and other devices back to the global Internet using high-speed links,” says the project’s website. There is one clear benefit of extra-terrestrial telecom towers: they are beyond the reach of geological and hydro-meteorological disasters that can knock out terrestrial ones. As a back-up system in the sky, well above most atmospheric turbulence, Loon can be invaluable in disaster communications. But it’s important to remember that universal signal coverage does not necessarily mean universal access or universal use. It is now two decades since Sri Lanka became the first in South Asia to introduce commercial Internet services. By end 2014, there were some 3.3 million Internet subscriptions in Sri Lanka, most of them (82%) were mobile subscriptions, says the Telecom Regulatory Commission (TRC). Internet subscriptions are often shared among family members or co-workers so the number of users is higher. The Internet Society – a global association of technical professionals – estimated last year that 22% of Sri Lanka’s population regularly uses the Internet. So almost one in four Lankans gets online. What about the rest? There can be different reasons why the rest is not connected – such as the lack of need, non-availability of service, affordability, and absence of skill. 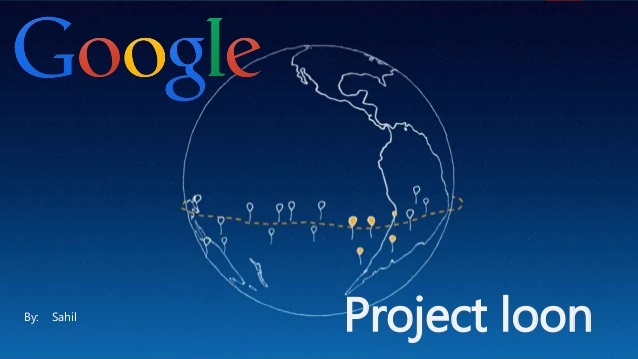 COST: Contrary to some media reports, Project Loon by itself does not provide free wireless Internet or WiFi. Existing rates and packages of mobile operators would continue to apply. We already have some of the lowest data communication rates in Asia, so how much lower can these drop? QUALITY of service: Mobile companies must ensure that broadband speeds don’t drop drastically as more users sign up. Such increase of backhaul capacity hasn’t always happened, leading to complaints that we get FRAUDBAND in the name of broadband! USER CAPACITY: The Census and Statistics Department’s latest (2014) survey found basic computer literacy in Sri Lanka has reached 25%. Since the survey covered only desk top computers and laptops, this figure could be under-estimating the digital skills of our young people who quickly master smartphones and other digital devices. But then, most are not careful with privacy and data protection. So beyond Project Loon, we have much more to do on the ground to reach a knowledge based economy and inclusive information society. Finally, what is in it for Google? Why are they giving this facility to our telecom companies apparently for free? The information and media giant is investing millions of US Dollars for research, development and launching the service. Yes Google has deep pockets, but it is not a charity. So what do they gain? For one thing, the Sri Lanka experience will produce proof of concept for Loon in a relatively small sized market. To operate, Google Loon balloons need permission to hover over Lankan airspace – this concession can inspire confidence in other governments to also agree. There is no such thing as a free lunch. But as long as we engage Google without illusions, it can be a win-win partnership.